Advance Lube Enterprise Sdn Bhd was a trading company which took over the whole trading and marketing operation of Lubrimax (M) Sdn Bhd. Lubrimax (M) Sdn Bhd only concentrate on manufacturing. The experiences of Lubrimax (M) Sdn Bhd in the manufacturing of lubricants stretches since its establishment in 1994. At present, it is specializing on the manufacturing and blending of specialty lubricants, normal lubricants as well as chemical for automotive industries. Our customers consist of mostly wholesalers, importers & exporters. We also export to Thailand, China, Indonesia, Singapore, Dubai, South America, Saudi Arabia, Cambodia, Vietnam etc. 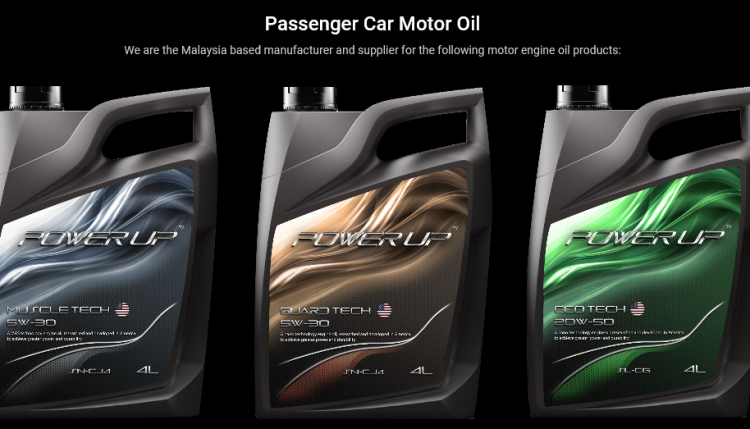 We are now transform to be one of the leading engine oil manufacturer Malaysia . 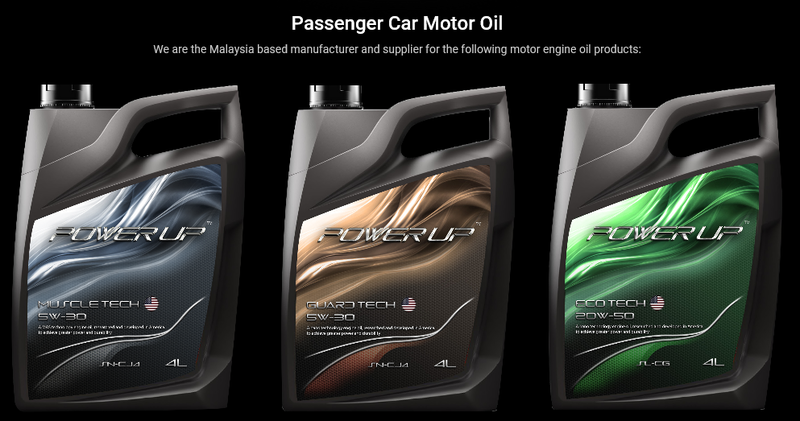 Motor oil was one of the products that were providing by Advance Lube Enterprise. Motor Oil is a lubricant used in internal combustion engines, which power cars, motorcycles, lawn mowers, engine-generators and many other machines. Our Motor Engine Oil was well known in maintaining the right level of engine oil in your vehicle is crucial to ensuring its smooth running. Motor oil guarantees everything in your engine is running at its ideal level and going without it can begin to cause damage to the engine. Besides, our Power Up hydraulic liquids are the medium by which power is transferred in hydraulic machinery. Common hydraulic fluids are based on mineral oil. Cases of equipment that might utilize hydraulic fluids include excavators and hydraulic brakes, power steering system systems, transmission, lift, and industrial machinery. Hydraulic Oil Malaysia was supplied by Advance Lube Enterprise which offer with Hydraulic Oil AWS and Hydraulic Oil AW.